What I like about Topaz, so far anyway, is that some images which I previously considered rejects can be revived and rendered in far more exciting ways. The original of this image lacked something and I could not put my finger on it. The Topaz derivation shown here seems to have helped. It introduced a new ingredient: "The Unusual." 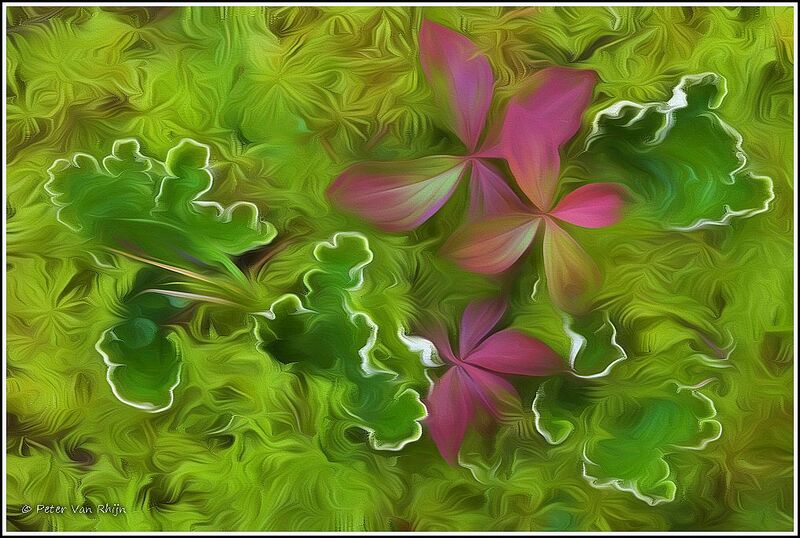 Like Fractalius, Topaz software feels a bit addictive and it is high time I give my new camera a good work out.